Welcome to ADL – Aids for Daily Living, Inc.
To say our “Funding Sources” are important to our mission would be an understatement. ADL has always recognized that meeting the goals of both the beneficiary and the funding source are essential. Value. Value is providing medical product options that are quality, but conform to coding, allowable and medical necessity. ADL does this. We have significant purchasing power based on our volumes and it affords us the ability to establish pricing structures that meet most insurance allowables while ensuring those products are in stock, delivered efficiently, and most importantly, reliable and effective for your beneficiary. Compliance. 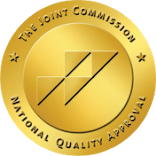 ADL has been a Joint Commission Healthcare Organization for over 15 years. But, what does this really mean? 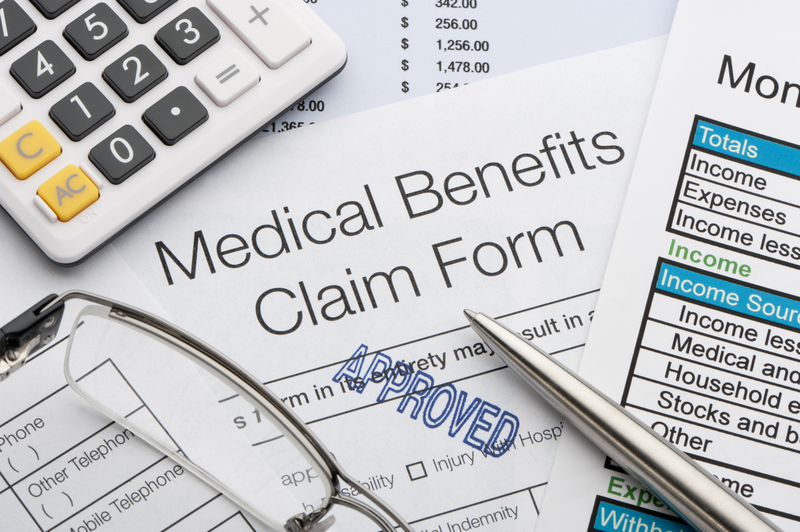 It means we have processes and protocols in place to ensure that your beneficiaries personal and private healthcare information are HIPAA protected, that each individual is assigned a Case Manager that follows their continuum of care from start to finish and that ADL is not just there to take orders but provide oversight and gatekeeping for each beneficiary’s Individual Care Plan. ADL utilizes a HIPAA compliant communication platform called VerbalCare®. VerbalCare® works through an app downloaded onto your beneficiary’s smartphone or tablet and provides your beneficiary with the ability to send and respond to questions related to their healthcare account, send and receive images, such as insurance cards, sign important documents electronically and send all of it in an encrypted format to ADL. Competency. We instill a culture of competency. Each associate of ADL, be they Administrative, Case or Claims Management, Fulfillment or Oversight, are well trained experts, and each has a customer service mentality. By this I mean every associate reacts and communicates with your beneficiary with Customer Service as their foundation – helping our customers, your beneficiaries, feel taken care of, understood and valued.